The upgraded status means Michael was the first hurricane to make landfall in the United States as a Category 5 since Hurricane Andrew in 1992, and only the fourth on record. 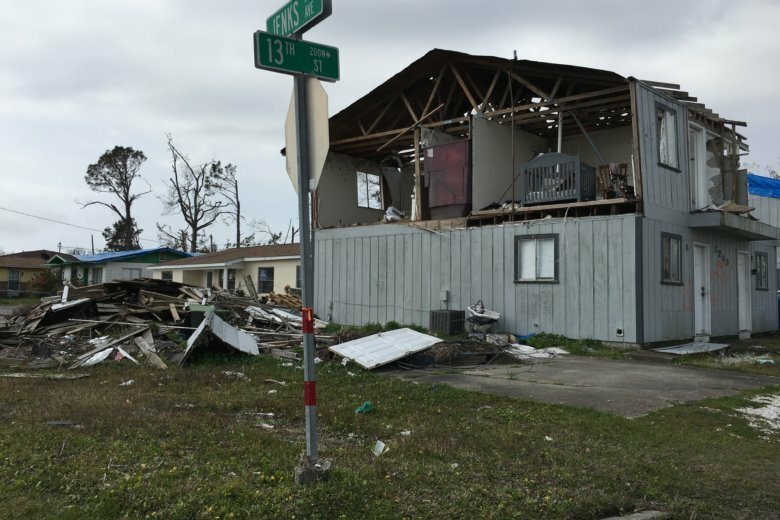 Panama City, Florida, and nearby Mexico Beach are still feeling the wrath from Hurricane Michael six months after it barreled through the region. WTOP anchor Joan Jones shares her experiences touring the area and some of the devastation she encountered. 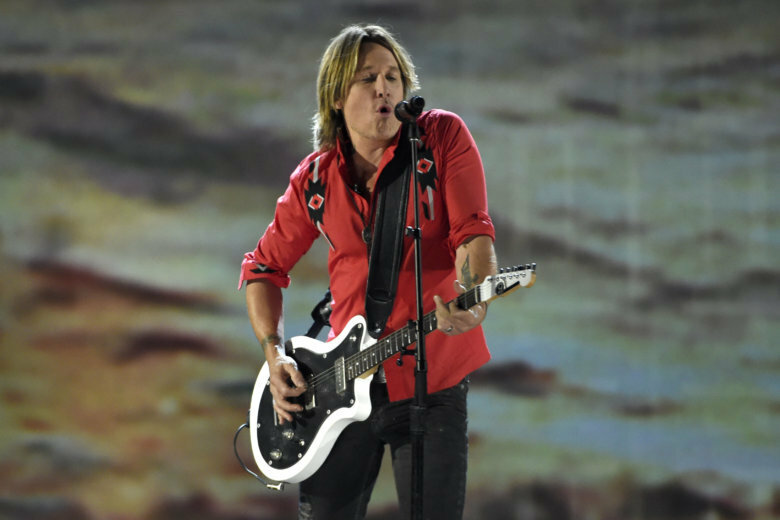 See photos and video. 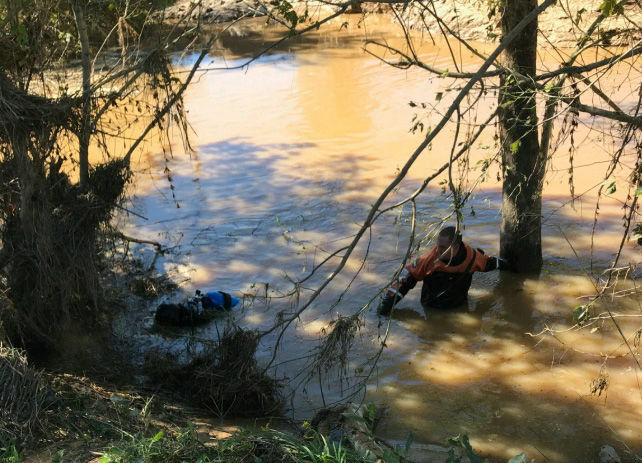 The U.S. Department of Agriculture has issued disaster designations for seven Virginia counties affected by extensive flooding and winds caused by Hurricane Michael in October 2018. 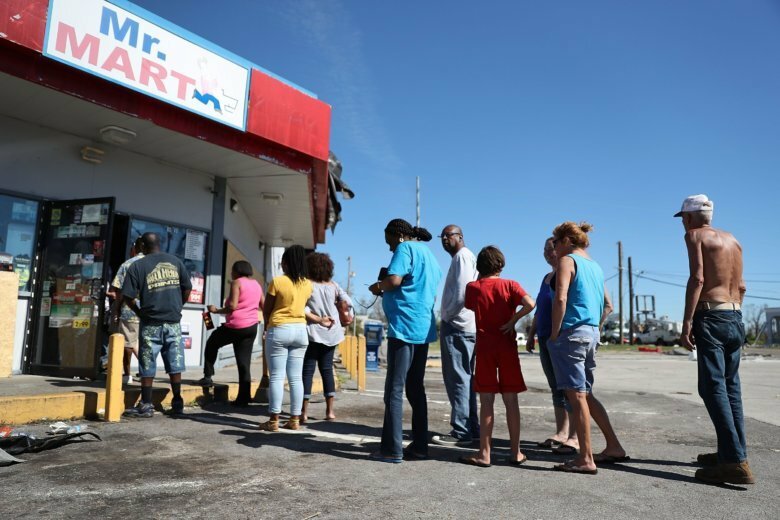 Armed looters are targeting homes and businesses that remain without electricity after being ravaged by Hurricane Michael a week ago. “This program is among the best that we do at Anheuser-Busch,” said vice president of community affairs Bill Bradley. 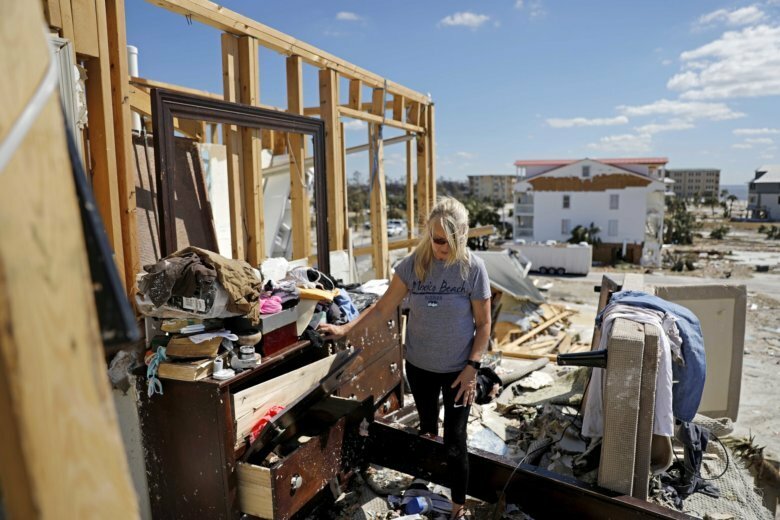 Five days after Hurricane Michael slammed into the Florida Panhandle, people are struggling to locate friends and loved ones who haven’t been heard from, though how many residents are missing seems to be anyone’s guess. 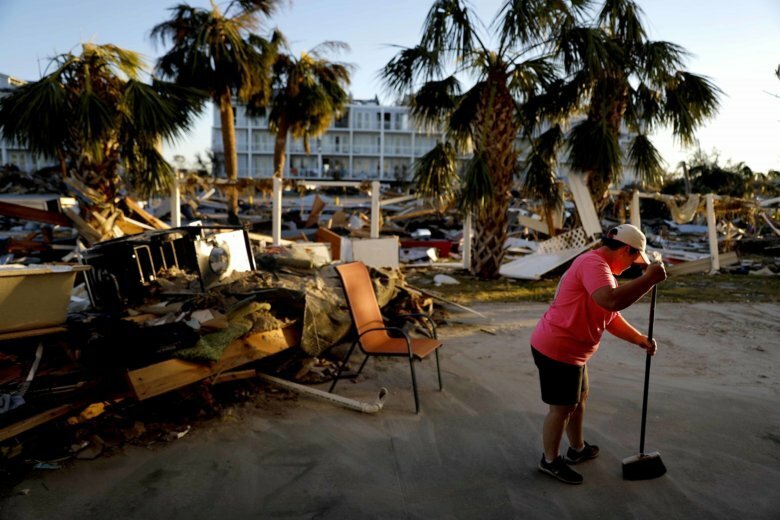 In hurricane-flattened Mexico Beach, crews with backhoes and other heavy equipment scooped up splintered boards, broken glass, chunks of asphalt and other debris Sunday as the mayor held out hope for the 250 or so residents who may have tried to ride out the storm. See photos. 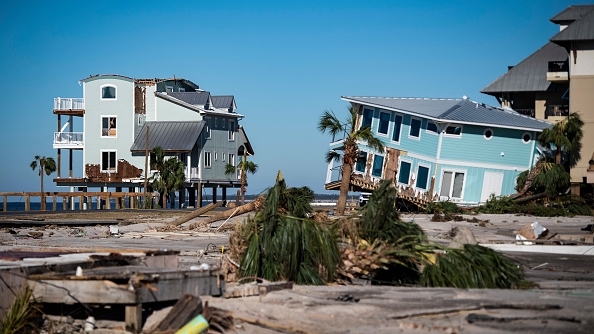 The seaside community of Mexico Beach, Florida, was demolished by Hurricane Michael — but one family’s newly-built concrete home survived virtually untouched. 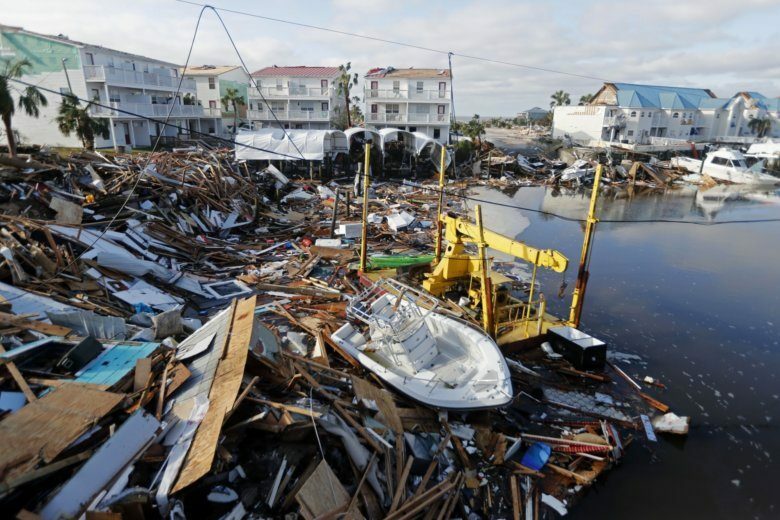 Crews with backhoes and other heavy equipment scooped up splintered boards, broken glass, chunks of asphalt and other debris in hurricane-flattened Mexico Beach on Sunday. See photos. As hundreds of rescuers combed the Florida Panhandle for missing people in the aftermath of Hurricane Michael, Amber Gee found her uncle and aunt when she used a government interactive satellite map and spotted their H-E-L-P message on the family’s front lawn. As of Saturday morning, there were more than 175,000 outages throughout Virginia. 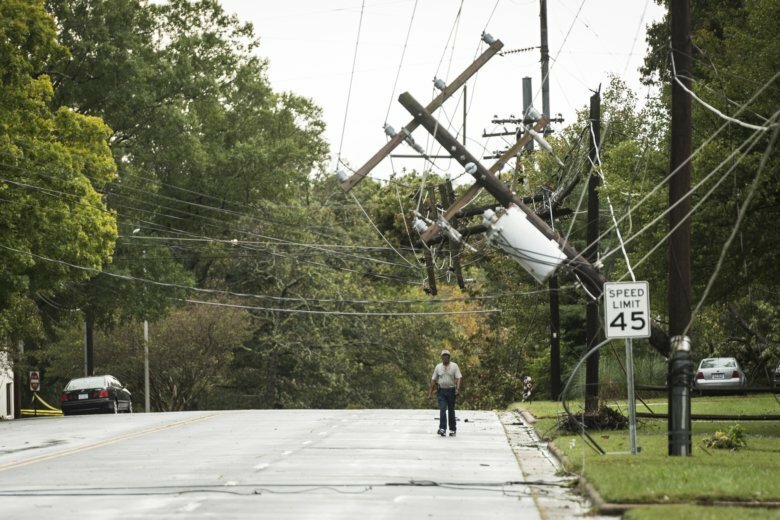 Chesterfield, Newport News and Virginia Beach were among the cities with the most costumers without power. 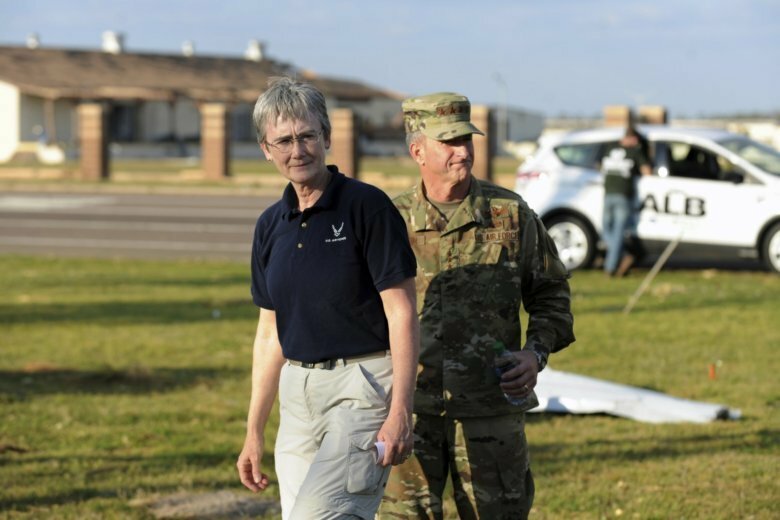 The discovery brings the total of storm-related deaths in Virginia to six, according to the state Department of Emergency Management. 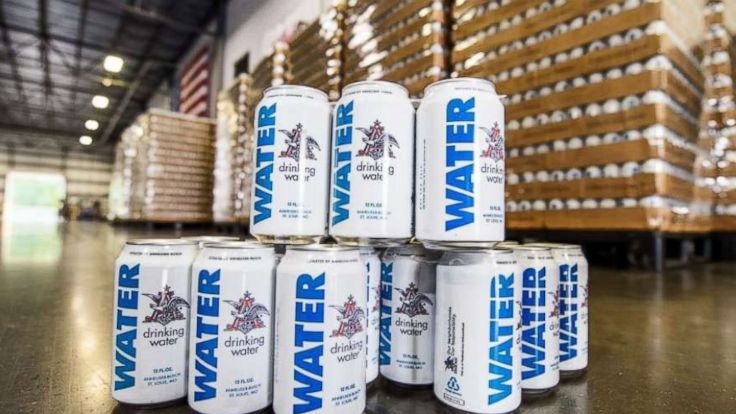 Three days after the monster storm, with rescue workers cutting through hulking debris piles in search of survivors, residents formed long lines outside fire stations, schools and Salvation Army food trucks to collect bottled water and ready-to-eat meals. 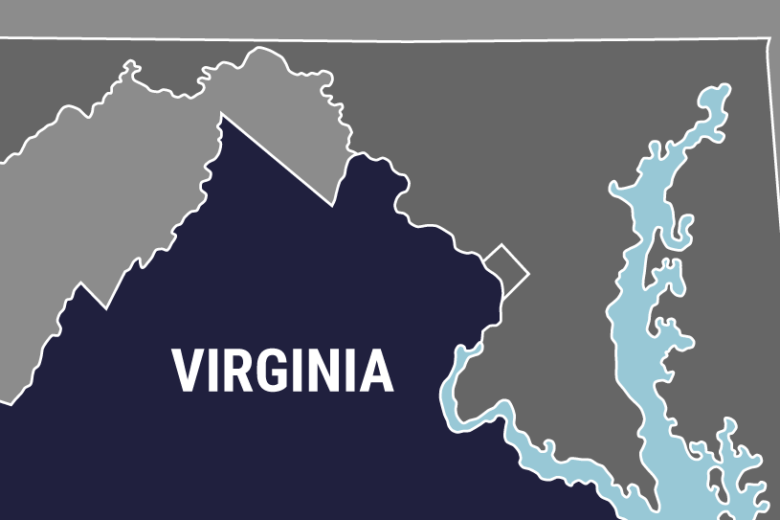 Dominion Energy said in a news release Saturday afternoon that more than 6,000 personnel are working to get power back up for about 120,000 customers who remain without service.